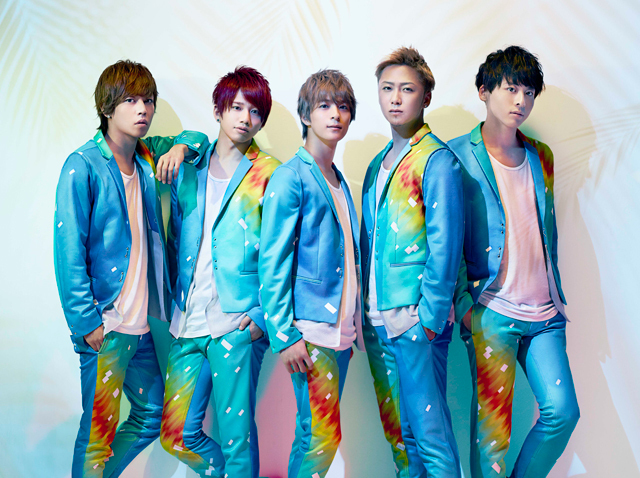 Da-iCE is a Japanese dance-vocal group formed in 2011 in Tokyo. 3 dancers TAIKI, TORU and HAYATE. Each member also models for popular Japanese fashion magazines and already had great successes in big music festivals in Japan. Their capabilities were overwhelming even as an indie group. Indies 1st mini album “Da-iCE” and indies 1st single “I’ll be back” were ranked top 15th and 12th in a Japanese daily chart, oricon, in 2013. 2 of their songs were ranked No.1 on a ring tone chart. Da-iCE debuted from Universal SIGMA (one of the in house label of Universal Music ) on January 15th in 2014. Their major debut single “SHOUT IT OUT”was ranked 4th in a weekly oricon chart(It has also peaked on the oricon daily chart at 2nd.). They have been getting a lot of attention from teens mainly on SNS. Their 2nd single “TOKI” will release on 9 April 2014. They are in charge of up and coming / rising boy group! !